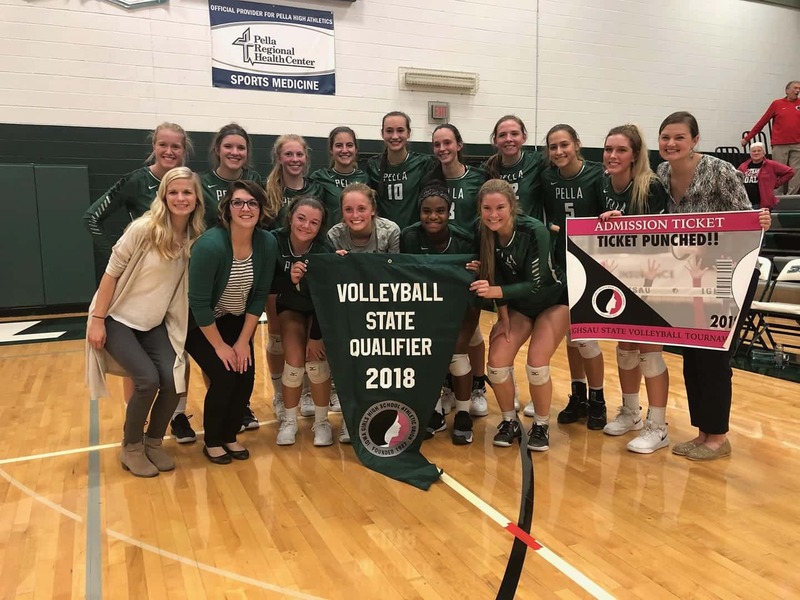 Seniors Kennady Klein, Natalie Clayberg, and Emily Holterhaus discuss the program’s 10th ever trip to state and fourth in a row. No. 7 Pella competes with No. 2 Xavier Tuesday at 4 p.m. at the U.S. Cellular Center in Cedar Rapids. Hear the match live, with pregame at 3:30, on 92.1 KRLS.